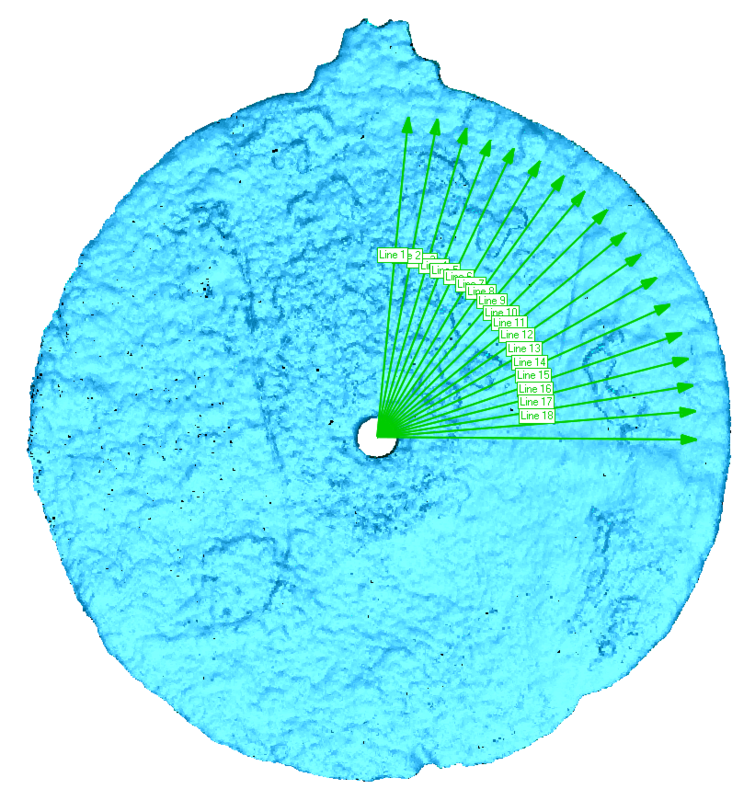 Details of the earliest known marine navigation tool, discovered in a shipwreck, have been revealed thanks to state-of-the-art scanning technology at WMG, University of Warwick. 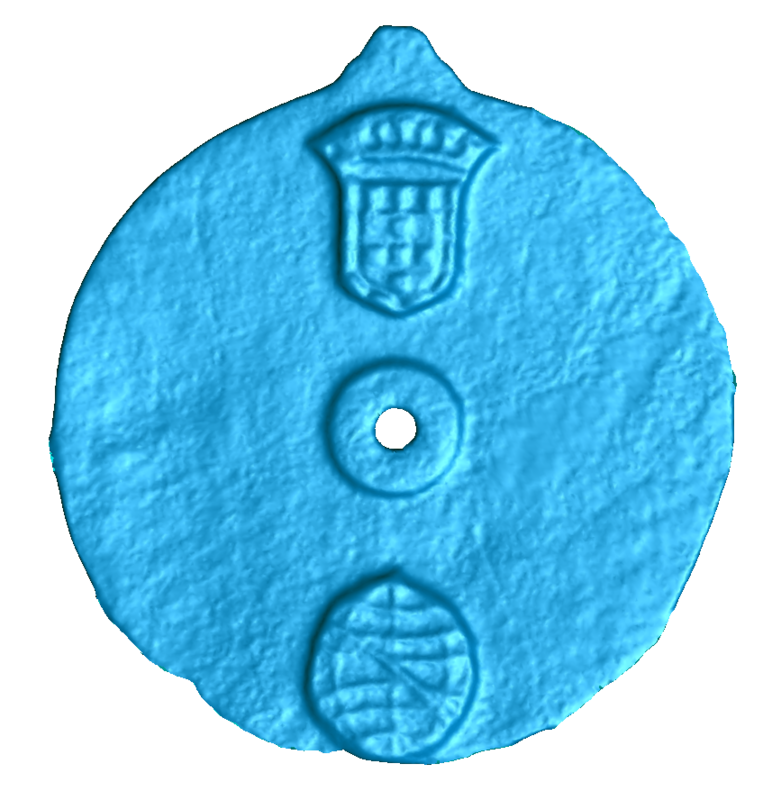 Professor Mark Williams from WMG was tasked with scanning the artefact – an astrolabe from the late fifteenth century, used by mariners to measure the altitude of the sun during voyages – which was excavated in 2014 by Blue Water Recovery. When the team found the object, no markings were visible – they believed it was an astrolabe, but they could not see any navigational markings on it. They then approached Professor Williams, who conducts pioneering scanning analyses in his laboratory at WMG, to reveal the artefact’s invisible details. The scans showed etches around the edge of the object, each separated by five degrees – proving that it is an astrolabe. These markings would have allowed mariners to measure the height of the sun above the horizon at noon to determine their location so they could find their way on the high seas. 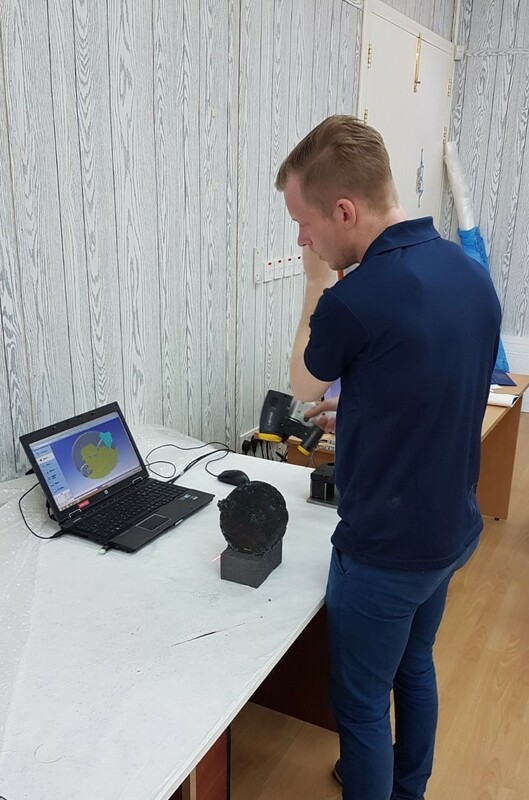 The technology was able to accurately scan the item to within 0.1mm and reproduce a high-resolution 3D model. “It was fantastic to apply our 3D scanning technology to such an exciting project and help with the identification of such a rare and fascinating item. The astrolabe is a bronze disc, which measures 17.5cm in diameter, and is engraved with the Portuguese coat of arms and the personal emblem of Don Manuel I, the King of Portugal from 1495-1521. It is believed to date from between 1495 and 1500, and was recovered from the wreck of a Portuguese explorer ship which sank during a storm in the Indian Ocean in 1503. The boat was called the Esmeralda and was part of a fleet led by Portuguese explorer Vasco da Gama, the first person to sail directly from Europe to India. "It's a great privilege to find something so rare, something so historically important, something that will be studied by the archaeological community and fills in a gap. “It was like nothing else we had seen […] it adds to the history, and hopefully astrolabes from this period can be found." To read the BBC article about this, click here.